Thank you for visiting Bold City Hair, your Jacksonville Hair Extension Specialist. 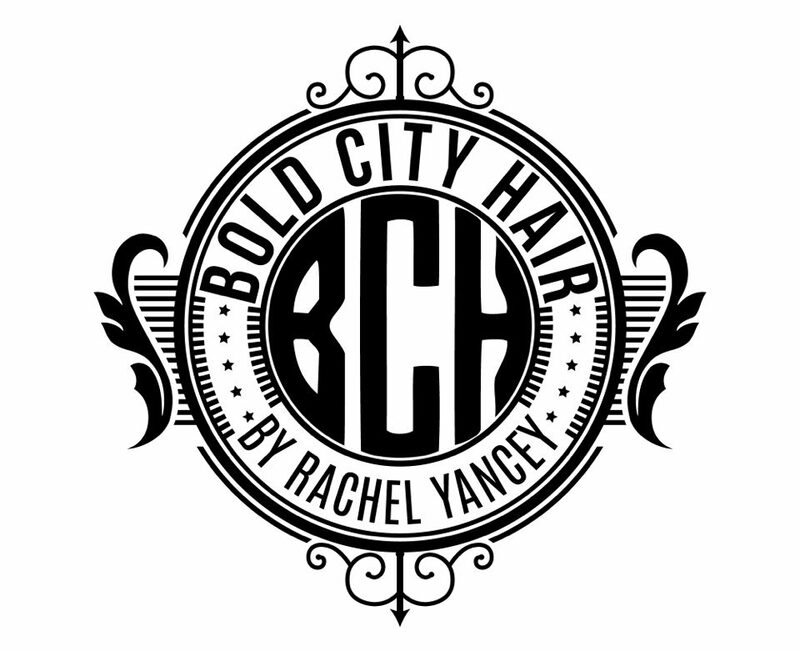 Bold City Hair was created in 2015 by Rachel Yancey, who has been a working stylist since 2009. She specializes in hair extensions and hair color, but not limited to. Rachel is a Business of Balayage certified stylist and she takes pride in perfecting her craft with continuing education. I am so excited to share so many things with you here, and if you ever have something you’d like me to talk about let me know! I am here for you! You will find pictures of some of my work, a list of services, information on hair extensions, tips and tricks, as well as a blog to discuss anything hair! I hope you will enjoy and find the information useful. I love what I do and take pride in it, I enjoy it. I enjoy investing in myself with continuing education, and being able to keep up with the ever-growing and constantly evolving industry. I do hope you find value in my investments. I am here to be able to provide you with the information and tools to help you with all things hair! Not only that, I am committed to providing you with the best customer service and professionalism, and accommodating you to my best abilities. If you need to schedule an appointment you can find all of my contact information on the contact page of this website, and at the bottom of this page. I appreciate all of my clients that support me. Not only does it keep me open and able to continue to provide you with the same awesome service, but it literally keeps me going. You are all my drive! So thank you for choosing me! Keep tuning in for different blog posts. There will be so many topics discussed here. It will be fun and informative, and like I said earlier- if you have anything you want to discuss or talk about let me know!